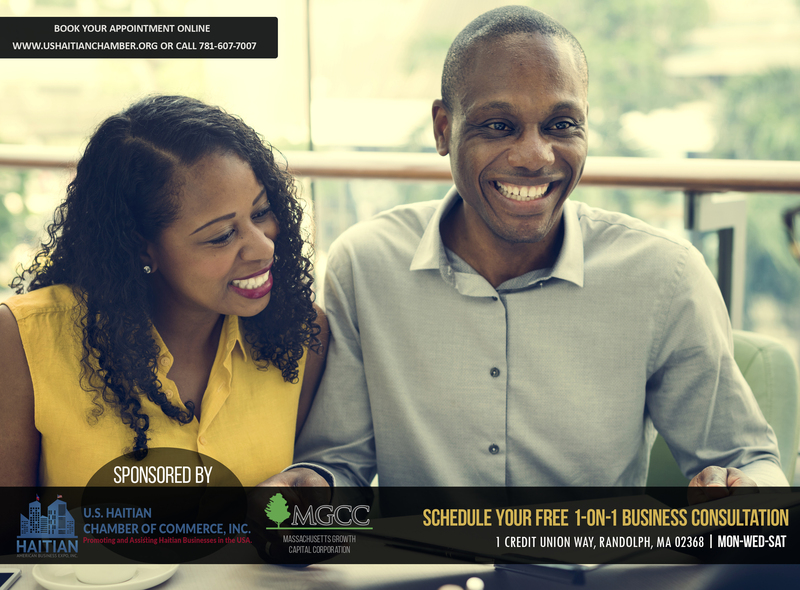 One of the goals of the Haitian American Business Expo, Inc. is to promote and assist Haitian American businesses by providing them access with a myriad of resources and opportunities. Whether you are interested in business education, networking, technical assistance or volunteering we aim to help you connect with other like-minded businesses to share, learn, and grow from. 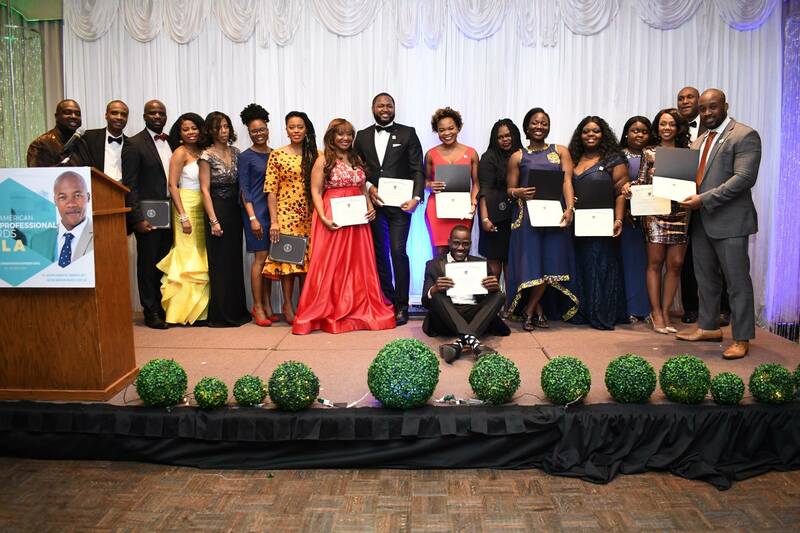 The Haitian American Business Expo, Inc. serves as a bridge to the Haitian community. 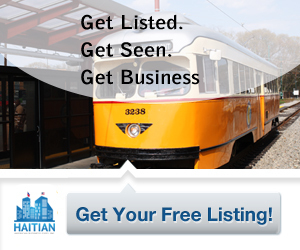 We are the leading platform for Non-Haitian businesses to tap into the Haitian community in Massachusetts. If you choose to pay by mail, please fill out the membership application form and mail it to us along with a check payable to Haitian American Business Expo, Inc.
DISCLAIMER: Haitian American Business Expo, Inc. / U.S. Haitian Chamber of Commerce, Inc. reserves the rights to select from its database the list of email addresses that any E-blasts will be sent to. Haitian American Business Expo, Inc. / U.S. Haitian Chamber of Commerce, Inc. reserves the rights to select or edit any members promotional materials before publication. Haitian American Business Expo, Inc. / U.S. Haitian Chamber of Commerce, Inc. reserves the rights to reject any E-blasts, Robocalls requests from any members without notice. 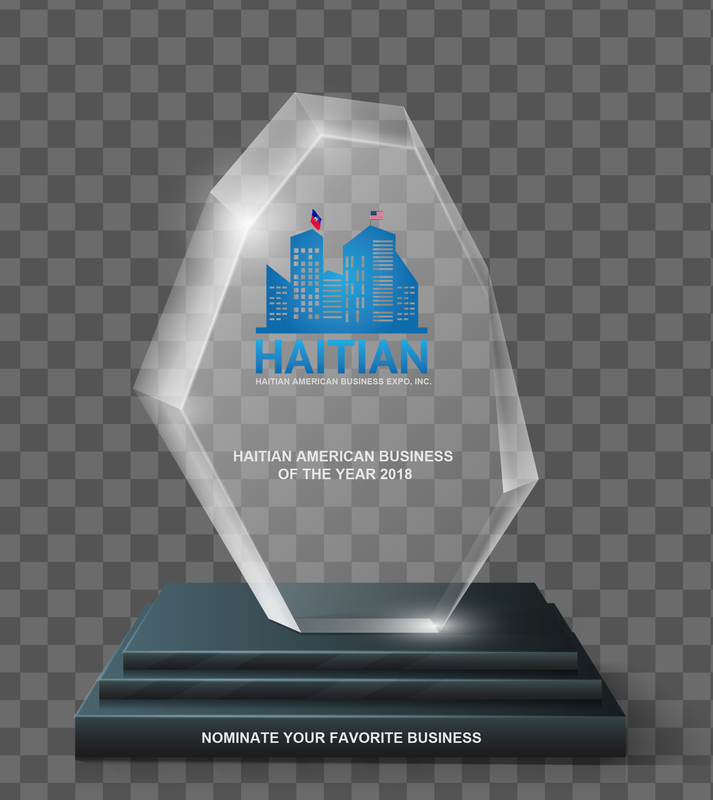 The Haitian American Business Expo, Inc. is a 501(c)(6) tax-exempt organization under the Internal Revenue Code. IRC Section 501(c)(6) is reserved for business leagues, chambers of commerce, boards of trade, or other similar organizations.